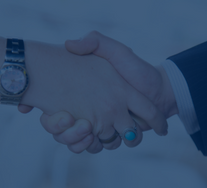 We are expert divorce lawyers and can help you with separation and divorce, parenting arrangements, and property settlements. We offer expert and friendly advice for your family law needs, including domestic violence, surrogacy, adoption and child abduction. 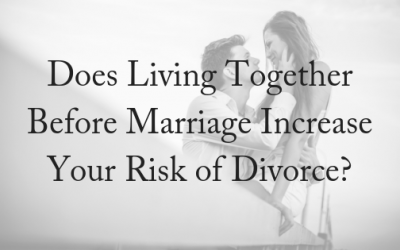 Getting a divorce or ending a de facto relationship is one of the most stressful events in your life, and our divorce lawyers are on your side. 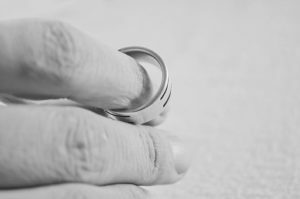 Negotiating a divorce settlement following a separation can be a difficult process, but we can help make it as stress-free as possible. We’ll assist you to finalise the parenting arrangements for their children, focusing always on the best interests of the children. 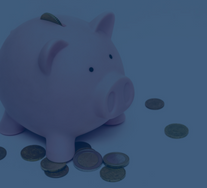 We’ll help you with pre-nuptial agreements and financial agreements during or after your relationship. 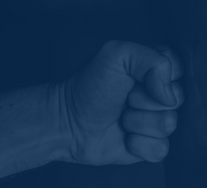 We’ll help you to mediate – with a view to hopefully avoiding the emotional and financial costs of a court battle. 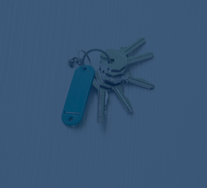 We can help you to apply for a protection order and any necessary court matters. Divorce Lawyers Brisbane offer a free, 10-minute phone consultation. 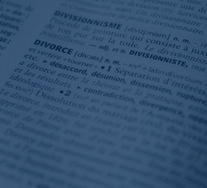 Divorce Lawyers Brisbane is a specialty division of Mitchells Solicitors, with offices in Brisbane City, Moorooka and Sunshine Coast. The modern firm of Divorce Lawyers Brisbane can assist with all aspects of family law, from separation and divorce to settlement, child support, domestic violence support, adoption and mediation. Our values include excellence in our knowledge and practice of the law, honesty and strength. When you need experienced, friendly advice – we’re on your side. Kylee spent the first 10 years of her legal career practising in Family Law, before handling Estate Administration work for some years. She has been with the firm for over 18 years. Kylee is now the head of the family law team and is finishing post-graduate study in wills and estates at the College of Law. 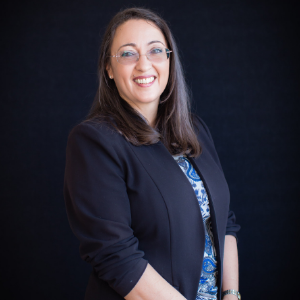 She brings enormous technical knowledge to both areas of the law, which provides the best outcomes for clients. 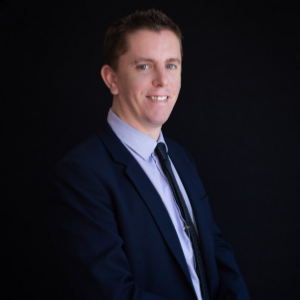 Nathan has completed a Bachelor of Law from Griffith University and will soon begin studying a graduate diploma of legal practice. Nathan should qualify as a solicitor around January 2019. He was originally recruited as a legal assistant for a 6-month contract but was so impressive in regard to his dedication, attitude, and ability that he’s been made full-time and effectively given the responsibilities of a solicitor. 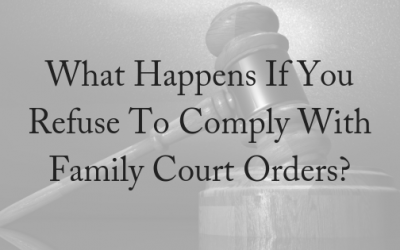 What Happens If You Refuse To Comply With Family Court Orders? Our main office is Level 1, 147 Beaudesert Road, Moorooka QLD 4105. We also have offices in Brisbane City and the Sunshine Coast, by appointment only. For the latest in family and divorce law news and cases, sign up now.